We’ve assembled a team of accomplished leaders from the professional sports and business worlds. Each partner has contributed to the PBD system with the core focus of designing frameworks for different stakeholders within organisations. These programs ensure team members are mindful, with a strong foundational culture. The bi-product of the programs is increased performance on many levels. We have implemented this for some of the most successful organisations across the globe today. Emile began his journey at Toronto-based company X Movement, where he implemented an early version of the Performance by Design system. 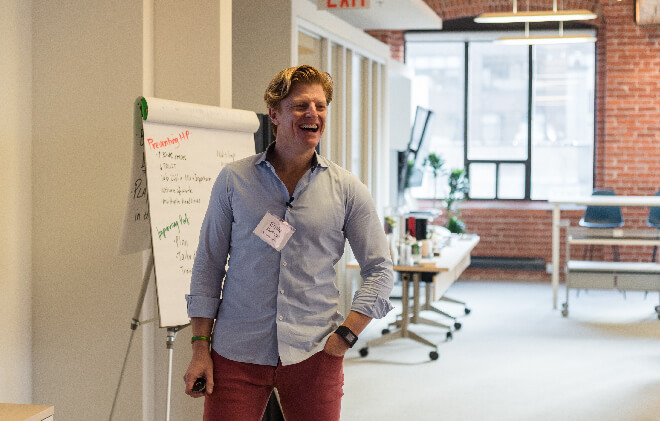 The impact it had on his team was enormous, empowering the business to grow by more than 30% year-over-year, expanding its offerings and locations to ultimately become X Movement Inc. The strength of X Movement’s culture proved its ultimate advantage. By living team values day in, day out, the company thrived through two teaching strikes and a Toronto city-wide strike. To date, X Movement has energised over 600,000 Canadian youth in over 3,500 schools nationwide. A charismatic leader with a fun-loving nature makes for a unique character that people of all ages quickly warm to. 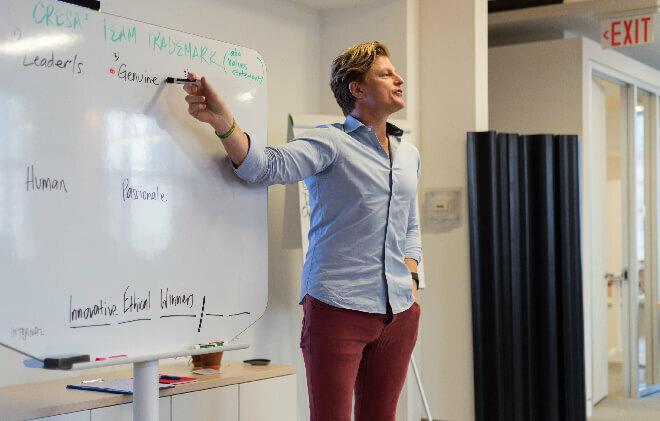 Emile is a highly sought after speaker, coach and teacher, whether it’s addressing thousands on-stage, facilitating performance activities for corporate teams or speaking on camera on how to achieve success in business. Emile’s passion and knowledge guarantee that his presence in the room always brings results. 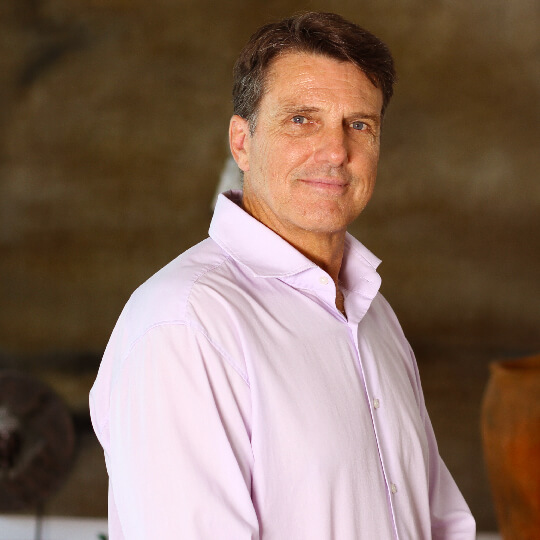 Gerard has worked in the performance and team dynamics space for over 20 years. 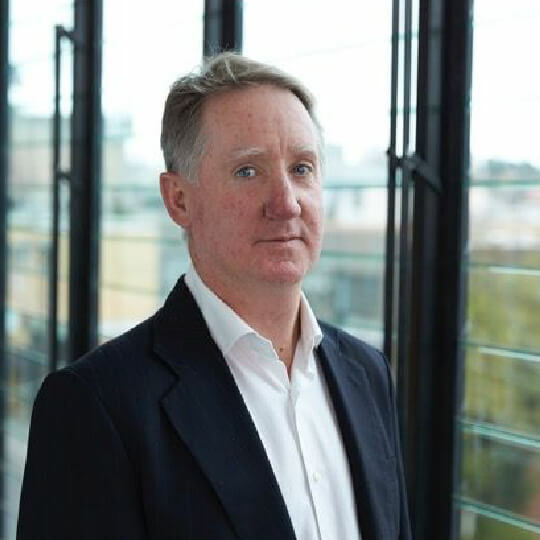 After a successful career in teaching, Gerard spent 4 years as the PR manager of Melbourne Football Club before becoming the founding CEO of Leading Teams. In 2007, Gerard helped design and build the much revered high performance culture at Geelong F.C. This culture would propel the team to win 3 premierships in 5 years and become the league benchmark for performance culture. Looking for the next challenge, Gerard went on to spend 4 years in the UK, where he worked with the Great Britain national rugby team as well as local rugby clubs. Switching codes again, Gerard implemented his teachings at West Ham United - an elite European football team in the FA Premier League. While in the UK, Gerard established AFL Europe and was the inaugural Chairman of the AFL Europe commission on behalf of the AFL. Paul needs no introduction for the millions of Australians who follow AFL - a legendary career saw Paul achieve success as both a player and coach. Beginning at Fitzroy F.C., Paul would eventually finish his playing career at Sydney Swans with 356 senior games, 5 Best and Fairest awards, 7 All Australian selections and the 1986 Leigh Matthews Medal under his belt. Paul’s love for high performance dialogue was instrumental to his coaching career at the Sydney Swans. His revolutionary approach to player feedback and recognition was pivotal in building the much-revered ‘Bloods Culture’. In 2005, Paul coached the Swans to their first premiership in 72 years, an achievement that elevated him to AFL Legend status. 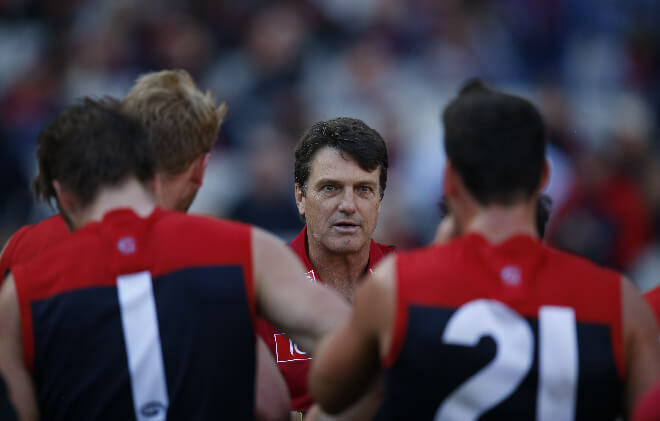 In 2013, Paul was appointed Head Coach of the Melbourne Football Club, where he implemented the same performance model used at the Sydney Swans. A rejuvenated culture saw Melbourne resurrected from an underperforming club to a competitive team pushing for finals. 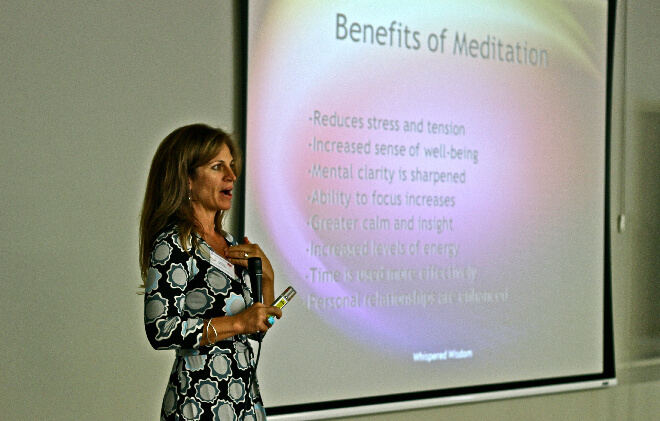 Tami is an author, instructor and highly sought after public speaker on the topics of wellness and mindfulness. A PhD graduate from the University of Hawaii, Tami looks to embrace the connection between influence and impact - assisting those who want to access the potential that mindfulness can have in corporate and sporting club performance. ‘Presence to Power: I AM the Gift’ by Tami Roos was published in January 2018 and is a blueprint for anyone looking to find ways to relax, reconnect and empower their lives. Mindfulness and meditation sessions with Tami can be accessed through some Performance by Design packages, and are especially powerful for those teams in high-stress industries. Warren is a 12 year veteran of the digital marketing industry. 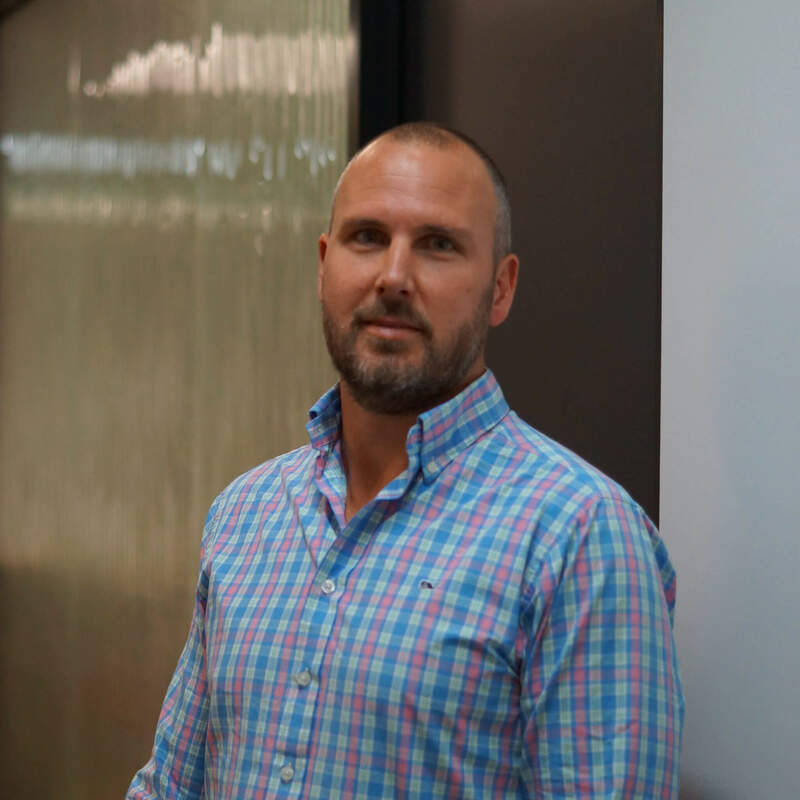 He manages over 150 people throughout Melbourne, Bangalore and Singapore in his role as Vice President for MarketOne International, a Boston headquartered marketing agency. 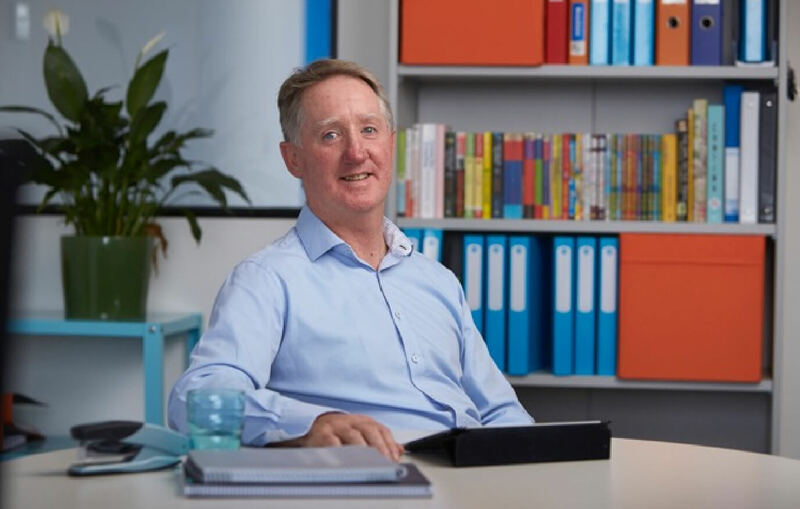 Warren’s passion for team success saw him launch both the Bangalore and Singapore offices of MarketOne following the incredible achievements of the local Australian office. What began as a digital automation business has grown to become a full-service enterprise offering content, sales and automation services to some of the region’s biggest brands. In January 2017, Emile worked with MarketOne’s Melbourne and Bangalore teams to improve unity and team performance. The results were immediate: profit margins increased by 14% in the 12 months following the initial workshop. His leadership in digital automation is crucial to the innovative delivery of the Performance by Design system.